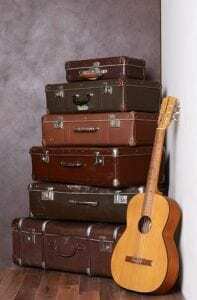 Are you Storing Guitars? Read this First! Do you need Guitar Storage? Whether you’re an avid enthusiast or a hardened rocker, odds are you’ve built up quite a collection of guitars, and you will need them to be stored. 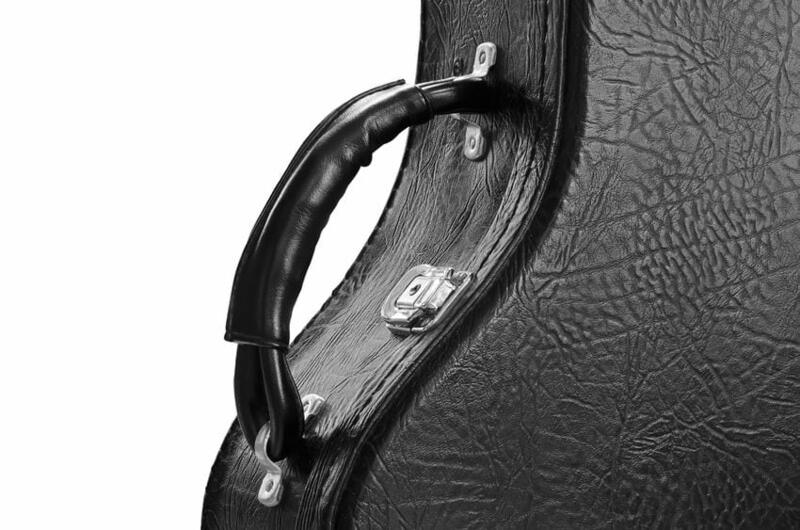 This doesn’t mean you’re saying goodbye of course, but your prized possessions and your daily players don’t have to interact and what better way to keep your valuables safe than with guitar storage? While we do offer all of the perfect conditions necessary for storing a guitar, we do believe it’s important to expand on important guitar storage tips you should take when you are storing your special item. Keep it in its case – I don’t need to tell you how important a hardbody case is versus a soft body, I’m just going to assume you’re already doing the right thing. But keep it in its case all the time, get out of the habit of leaving them out and lying around. Reduce the Tension before Storing – The first thing you should do when you’re storing the guitar is detuned it. Bring it down a few levels because the strings are actively pulling against the neck and you can potentially damage the frame or strings if they remain strong while in storage. Temperature and Climate – There are two things that you need to look out for. High Temperatures, which can cause body damage over time; and Humidity, which can raise the paint and rust the strings if you’re not careful. So keep it somewhere cool and mild. Check on it – Finally, check on it, if it’s in storage, it still wants to be played with. So pull it out, tune it up and check it every once in a while. Xtra Storage has been providing high-quality self-storage for several years. Countless people have entrusted us with their belongings, and we always keep them safe. So if you have a guitar that means a lot to you, it would mean a lot to us if you let us keep it safe for you. If you’re like to learn more about self-storage services and prices, give us a call today!